This motel on the Kapiti Coast is just 2 minutes walk from Paraparaumu Beach and just a short walk to the Paraparaumu Golf Club. The motel offers studio units with double spa baths and apartments with full kitchen facilities. 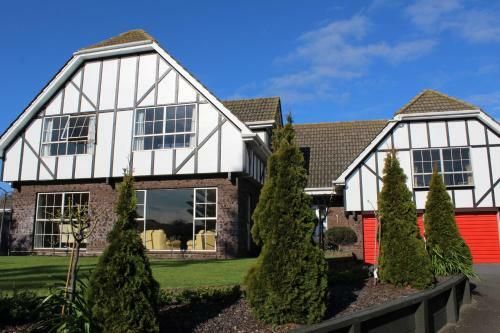 Tudor Manor Bed and Breakfast offers bed and breakfast accommodation on the Kapiti Coast. The beach, local shops, restaurants and cafes are all within 10 minutes' walk. 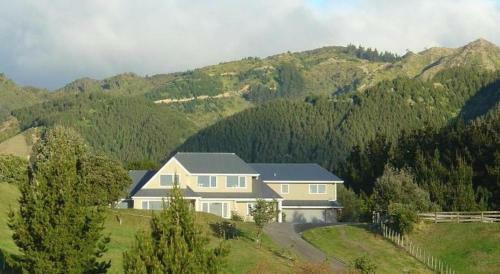 Wellington is a 40-minute drive away. This luxury B&B offers free Wi-Fi, an indoor hot tub, plus a spa and wellness centre. There is a free shuttle service to and from Paraparaumu Airport available for guests. Just a 5-minute walk from the restaurants of Waikane, Kapiti Gateway Motel features studios and apartments with kitchen facilities. There is a seasonal solar-heated swimming pool, a private spa pool and BBQ facilities. 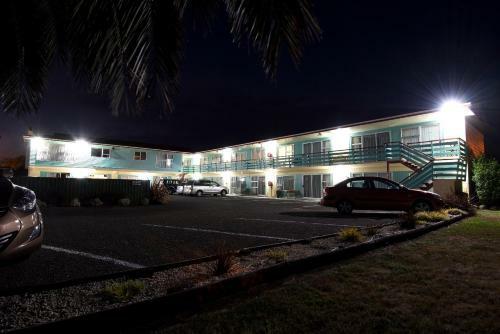 Located on the Kapiti Coast in the heart of Paraparaumu, this hotel offers heated accommodation just 7 minutes’ drive from Paraparaumu Beach. Guests can enjoy outdoor dining on the shared patio. All rooms feature LCD satellite TV. Wrights by the Sea Motel on the Kapiti Coast is a 10-minute drive from Paraparaumu Railway Station and a 3-minute drive from Paraparaumu Airport. A free pick-up service from these 2 locations is available with a prior arrangement. 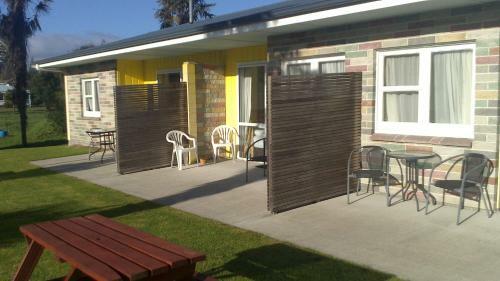 Otaki Motel offers free WiFi and a garden area with a children's playground. Free on-site parking is available, with easy access for trucks and large vehicles.